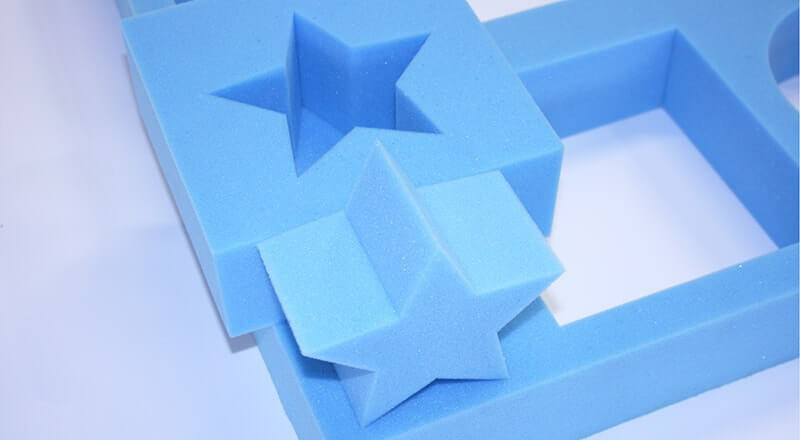 AXYZ CNC routers are ideal productivity tools for foam product manufacturers, especially those providing all types of packaging solutions. 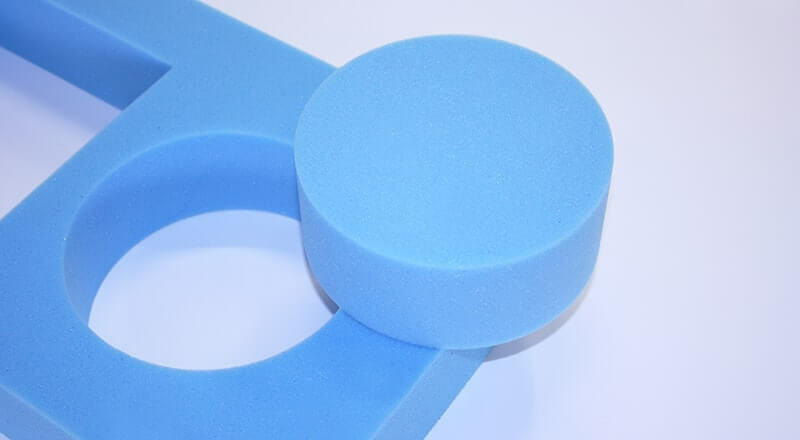 Multiple cutting tools handle a wide variety of materials including Closed Cell Polyethylene Foam, Explosion Suppressant Foam, Open Cell Polyurethane Foam, Reticulated Foam, Zotefoams Plastazote and Evazote. 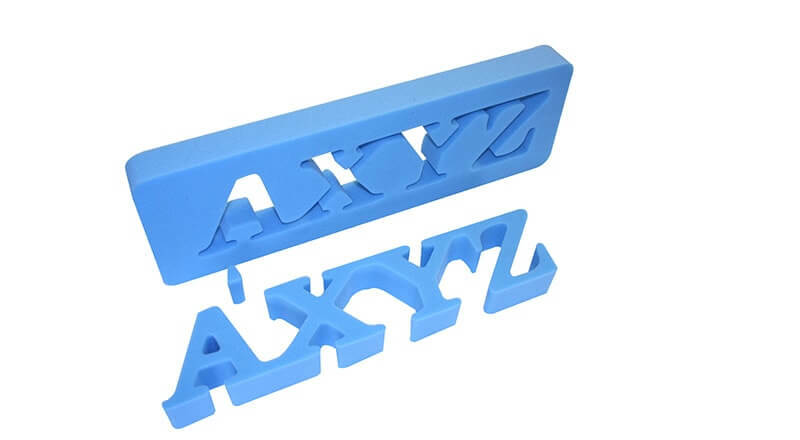 AXYZ CNC router can be customized to fit your unique needs. 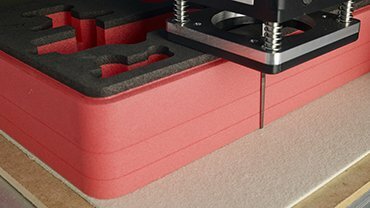 Add a quick -elease or collet spindle to allow for a smooth edged inlay cut or choose the additional oscillating knife to cut material up to 4″ thick with ease. 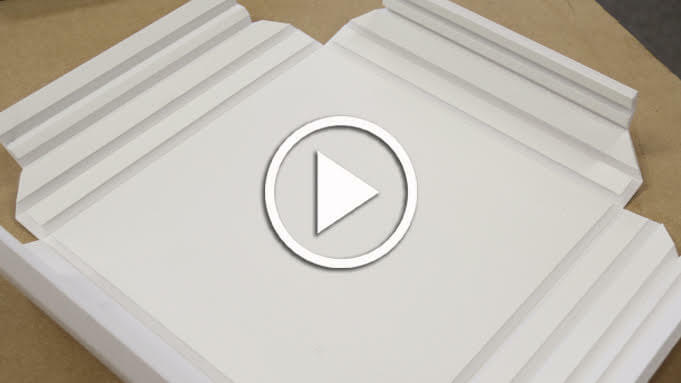 What is the best router for Foam Packaging? 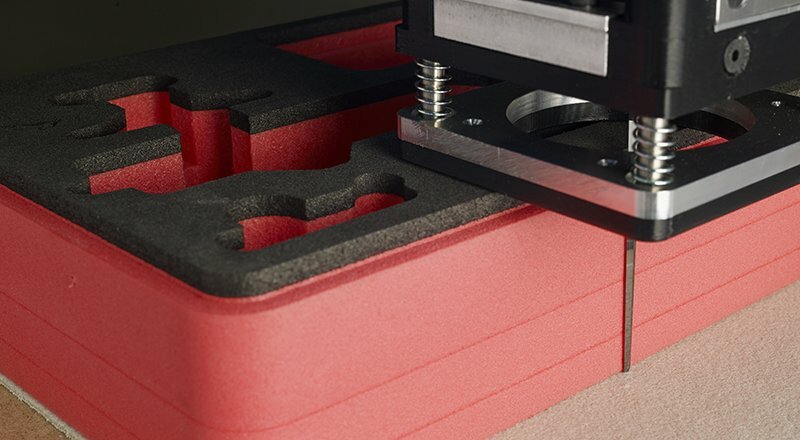 The Trident CNC is the industry's most innovative hybrid CNC cutting solution. The most versatile router/knife combination in its class delivers a unique triple-head system consisting of a twin-knife head and a heavy-duty routing spindle. 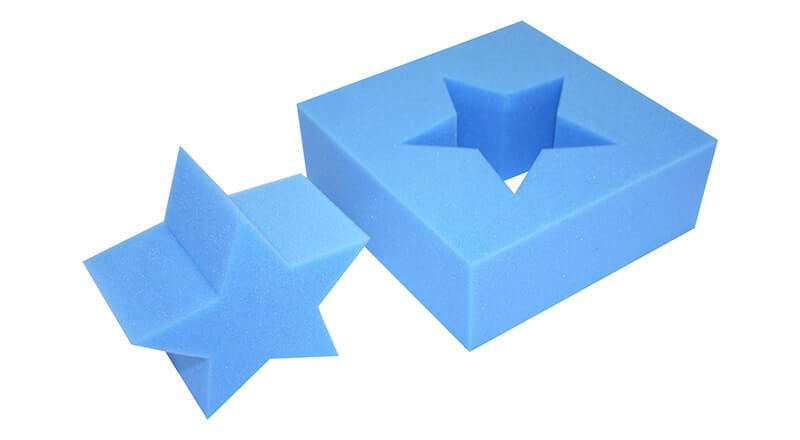 These tool heads allow processing of almost any sheet material from vinyl, leather, gasket and foams to natural woods, acrylic and non-ferrous metals up to six inches thick. Performance enhancements such as a servo motors and helical rack and pinion drive systems guarantee fast and precise cutting while a fully automatic tool changer further optimizes productivity for all types of finishing operations.